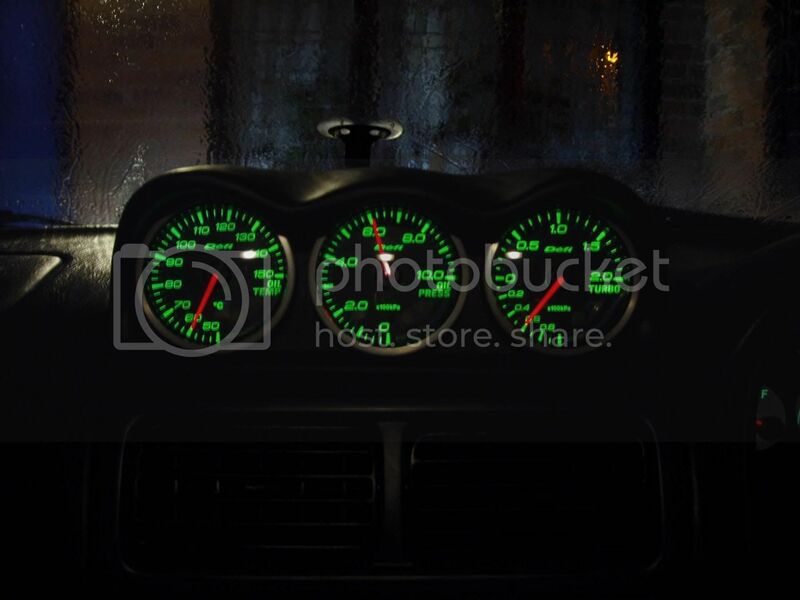 i have a sti 02 plate, what reading should i get for the turbo, psi or bar, the bar goes up to 1.5 and the psi goes to 20. what would my turbo be reading? Try this company on ebay who have been quite good. The Professional SAGA dials seem good. 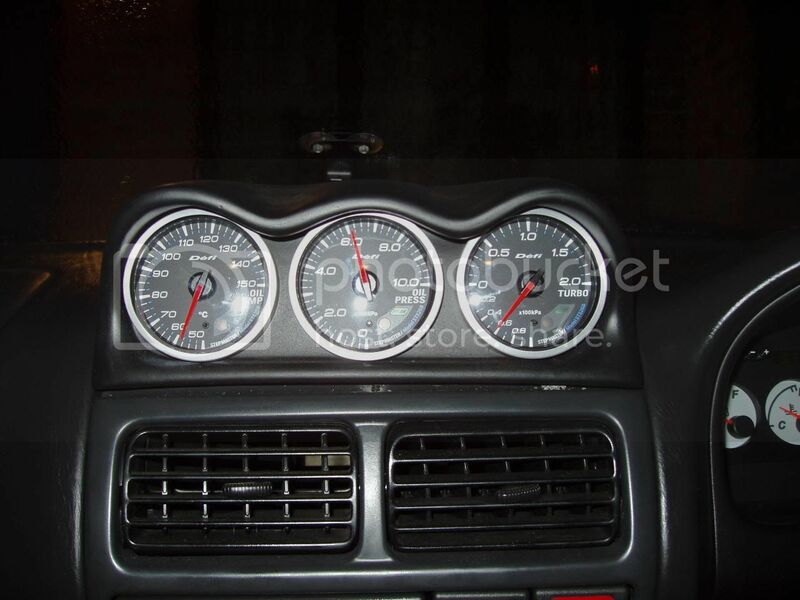 I have a boost gauge waiting to be fitted and my brother has them in his EVO 7.